Two years ago, we introduced you to Online Card Classes with Summer Card Camp 2011. Now, we’re bringing back the inspiration, challenges, and sketches for another edition of Summer Card Camp! Join Kristina Werner, Jennifer McGuire, and special friends for Summer Card Camp 2! Join your Online Card Classes Summer Camp “counselors” for a three-week adventure, packed with cardmaking ideas! 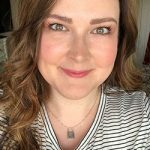 Each day, you’ll discover a new way to have fun with your cardmaking supplies, whether we’re exploring a color combo, transforming a design sketch, or discovering a new technique together. So gather your stash, and get ready for an inspiration-filled summer! 15+ videos and 40+ cards! Color combinations and sketches to make cardmaking quick and easy. 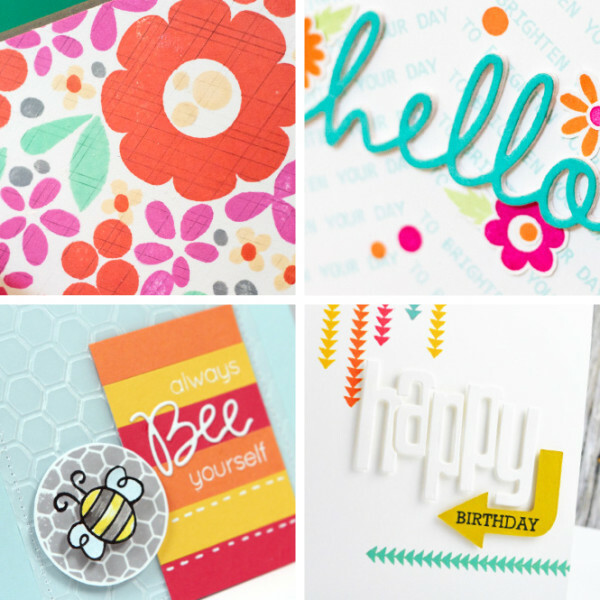 Cardmaking challenges to jumpstart your imagination and put your skills to the test. When you register for class, you have LIFETIME access to all Summer Card Camp 2 videos, PDFs, and class materials. Whether it’s next week, next year, or three years down the road, as a registered student you will still be able to log in to Summer Card Camp 2 for inspiration. * Since this class has weekly color combo challenges, you will need access to various colors in cardstock or ink. Assuming you have a few different colors in your stash already, you will be able to adapt the color combinations to what you have on hand. A featured supplies list is available to students after registering.